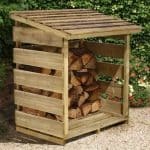 Who should I buy from? 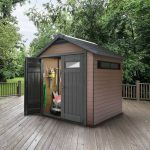 Which is the best retailer to buy a plastic shed from, over say a metal shed? 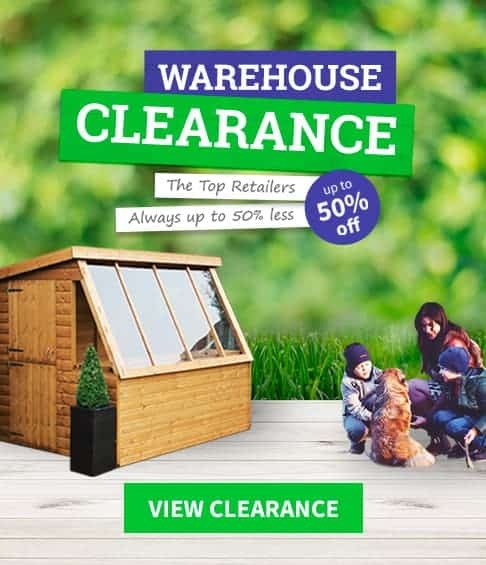 Below we have created a number of league tables to help you select the best retailer for each of the different categories you are likely to be interested in. 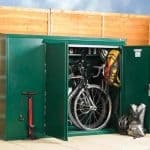 We hope they help. 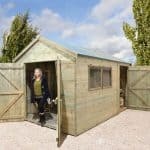 Nothing says that you are an experienced DIY enthusiast or a person who has some kind of artistic flair, like a large workshop standing with pride in your..
At WhatShed we spend a whole lot of time looking at and reviewing wooden sheds of all different shapes and sizes. 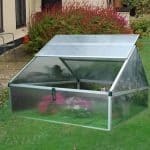 While some people may think that a.. 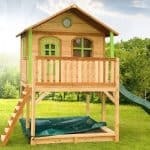 There is nothing more special and fun than watching your child, grandchild, niece or nephew have fun outdoors in their very own playhouse. 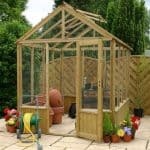 It encourages them to use..
No matter if you want a greenhouse so that you can grow some delicious vegetables, look after some plants or just have a space to potter around so..
A summer house can be the ultimate accessory for a garden. 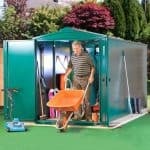 It will not only spruce up your garden, but it also gives you a practical and fun.. 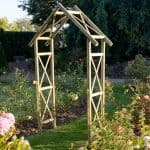 Here at WhatShed we have put together top ten lists on pretty much every kind of garden structure that you can get. 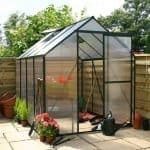 We have looked at the best.. 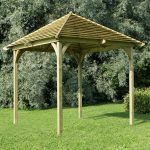 Here we have the most popular greenhouse retailers in the whole of the UK and today we are getting a little bit more in depth by seeing who..
We love the look of a well made pergola. 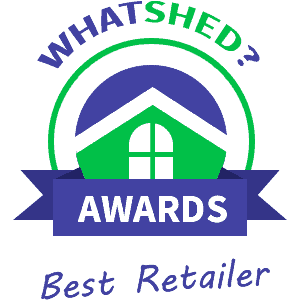 No matter if it is just as it is, standing with pride in your garden, or if you have..
Today we are looking at the best and most popular, mower store retailers in the UK. 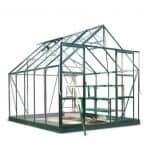 We have given each of these websites a real workout and had.. 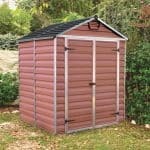 There is just something so dependable and high quality about a good metal shed. 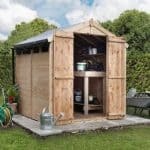 Here at WhatShed we have put many metal sheds through their paces, but today..
Today we are looking at the best metal or if you prefer and want to get technical about it, aluminium greenhouse retailers, but we know that most of..
A log store makes for a fun, interesting and rather different kind of addition to a garden. 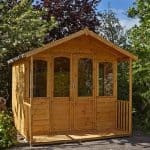 Sure the main purpose of something like this is for those..
Having a log cabin on your property gives you the ultimate place to relax after a hard day’s work, watch a game of football in style or just..
A gazebo can actually be the ultimate accessory for any garden. 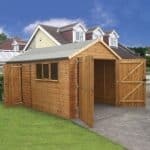 First of all they look really smart as they stand in your garden, but also they serve..
Back in the day, if you wanted a garage on your property you had no choice but to search the Yellow Pages and have some bloke come and..
Sure having a greenhouse is great, but sometimes you want that extra special place or maybe you feel that you have an extra special plant that needs its..
You know some people say that back in their day that they could leave their bike on the lawn and not have it stolen and also somehow not.. 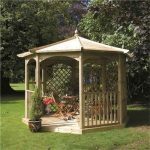 So you have the shed, the summerhouse, the picnic table and now you want that last little peace to really finish off your garden in style. 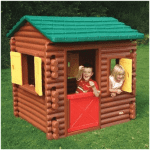 Well there..
Clearly when most people imagine their kids or grandkids playing in their own playhouse it is some kind of huge wooden playhouse like you would see on TV..
Find out who are the best plastic shed retailers in the UK. 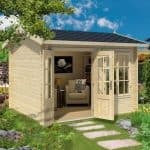 Here at WhatShed all we do all day independently review garden buildings. 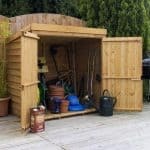 As you can imagine..